Ferdinand Hodler (1853–1918) is arguably the foremost Swiss artist of the late nineteenth and early twentieth centuries. Ignoring artistic conventions of his time, he created a vast oeuvre of landscapes, portraits, and monumental paintings of historic scenes, as well as drawings and sketches. Hodler gained some recognition outside Switzerland during his lifetime, but a number of recent international publications and exhibitions, as well as increasing prices for his works at auctions, indicate that Hodler has become an important and highly renowned figure in art history. Although Hodler’s work has been widely published and exhibited in recent years, a catalogue raisonné of his work has been lacking—until now. 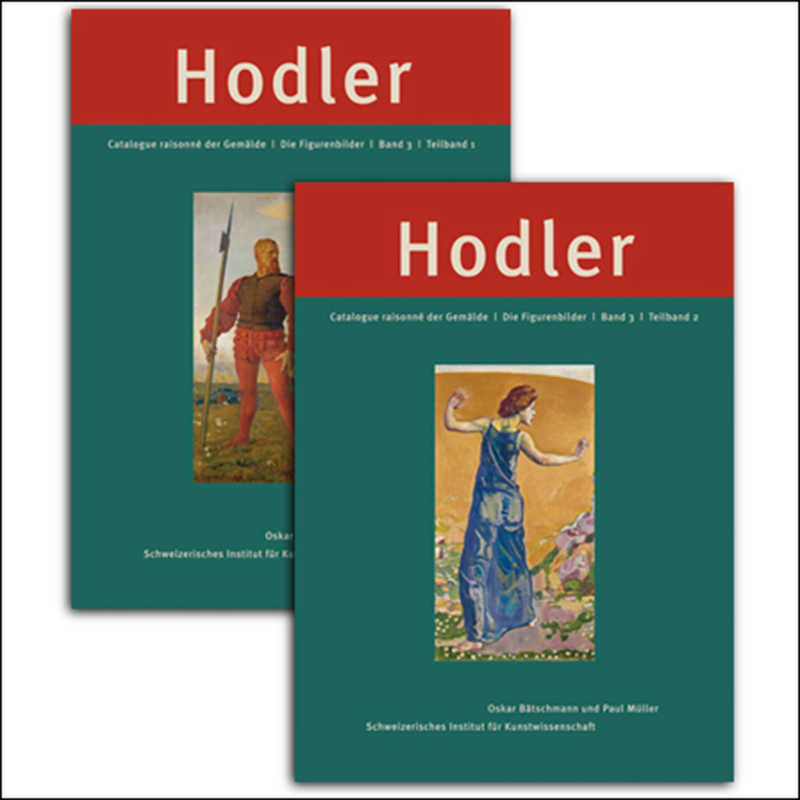 The third volume of Ferdinand Hodler. Catalogue Raisonné der Gemälde completes a meticulously researched series by the Swiss Institute for Art Research (SIK-ISEA) in Zurich and is dedicated to Hodler’s nonrepresentational figure paintings. Bringing together more than six hundred works that comprise religious and patriotic genre paintings, symbolist figures, and historic scenes, the book also includes essays in German by leading art historians.